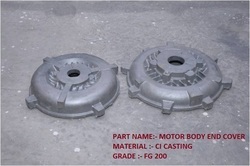 Providing you the best range of casting parts, clutch pressure plate, cast iron casting parts and pump casting with effective & timely delivery. 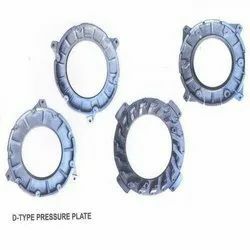 With the help of nimble experts, we present a wide series of Pressure Plate. Our offered products are widely used in automotive industry for transmission system. These are employed for shaping various automobile parts. This product is available in different specifications. This product is enormously well-liked by our consumers for their longer life and nominal prices. Our presented product is checked on well-defined industry norms prior to its dispatch. 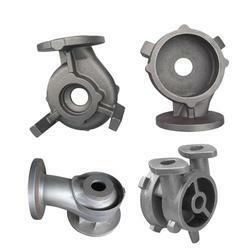 The range of services offered by us includes optimum quality Cast Iron Casting Parts. The works which we provide are demanded in the market for their reliability and timely provision. 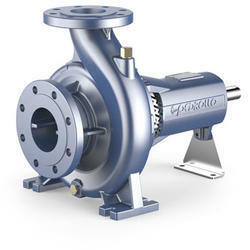 Our entity is providing an exclusive series of Pump Casting to our valued consumers. These are employed for housing of centrifugal pumps as our range is highly efficient, leak resistant etc. Looking for Cast Iron Casting ?